These are a few…[Instagram Edition] | Ooh, my favorite! 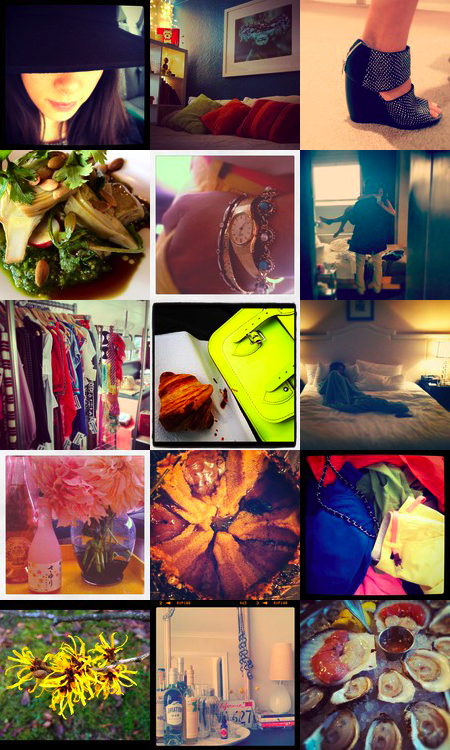 I can’t help it…Instagram makes it so easy for me to document and share all of the happy moments, food, flowers, shoes, and accessories that I love. From my very first picture nearly two years ago, Instagram was instantly my favorite social media outlet. We all know things have changed a bit as of late, so I just pray it doesn’t lose its luster. Anyway, while I’m away for a quick holiday in Denver here are a few of my favorite Instagram moments. Happy weekend!